Weddings are very special moments not only to a marrying couple but to their parents, relatives and friends as well. This is because of the amount of time put in during the preparation, and resources used, for the pre-wedding, wedding ceremony and after the wedding. Parents' wedding vow – more commonly known as "The Giving Away". This kind of vow is pronounced by usually the father but more often these days by the parents of a bride to show their agreement in giving their daughter away to be married. In most cases, the father or both parents of the bride are asked for their agreement on the intended union by a marriage celebrant, of which they answer 'we do', indicating that they do not have any objection to their daughter being married to a groom. In most cases, the groom is known to the bride's parents, having been introduced to them during courtship. Asking vows – The celebrant will usually ask the Groom and then the Bride but sometimes both together whether they have come along of their own free will. This is not a legal requirement any more, but a tradition that most couples include in their ceremony. Marrying couple wedding vows – These are perhaps the most important Wedding Ceremony Vows at any wedding ceremony. They are similar except for the names, as pronounced by a groom to a bride and vice-versa. The vows are meant to show love, commitment, trust and togetherness at times of happiness or otherwise from then onwards. In most cases, the marrying couple exchange their wedding rings at the end of their vows, followed by the groom kissing the bride as a sign of acceptance. Under Australian marriage regulations, a marrying couple are allowed to write their own Wedding Ceremony Vows although they are obligated to include certain expressions. Most couples marrying do prefer to write their own personal vows that they feel will have an impact on their partner rather than use the standard ones. 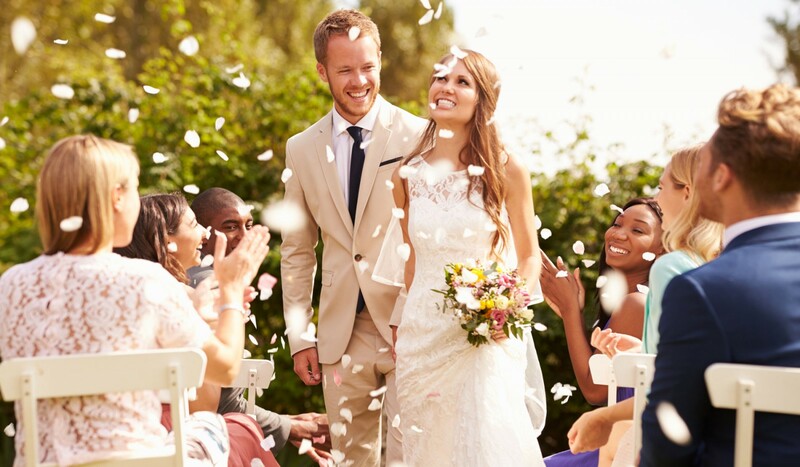 All Australian marriage celebrants are properly trained to ensure that the ceremony reflects what the couple want in their ceremony and that all the legal requirement are adhered to by a marrying couple. A celebrant will provide at least 3 sample ceremonies to help the couples write their vows. Often if there are children from a previous relationship, then there can be vows said to help look after as the children. A marriage Celebrant will be able to help a couple design a unique, personal wedding ceremony. 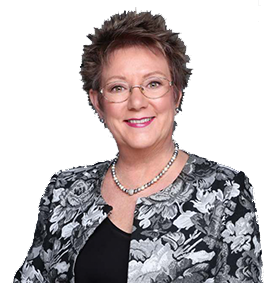 Make sure that your celebrant is officially recognised by checking out the Attorney Generals Department and check out the marriage celebrant register.